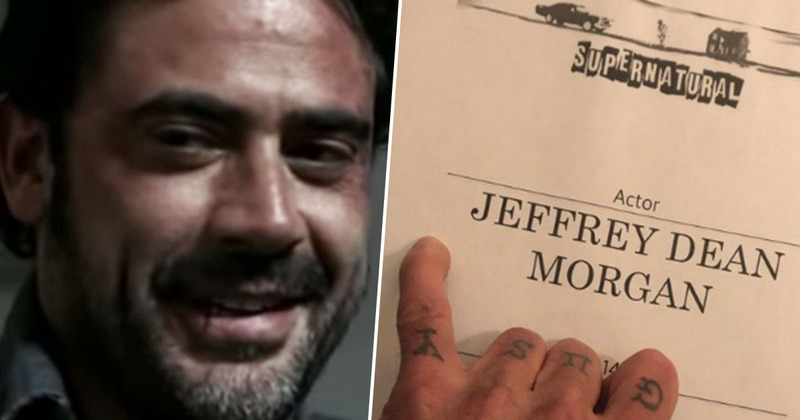 Jeffrey Dean Morgan will be returning as John Winchester for the 300th episode of Supernatural. Morgan appeared in 12 episodes throughout the first few seasons, but hasn’t made an appearance since the finale of season two, in 2007 – although he could be heard in the episode Long Distance Call in 2008. 11 years later and it’s been confirmed Sam and Dean’s dad will be making a triumphant return, hopefully ready and raring to rejoin his boys in hunting various creatures, monsters and demons. Although he’s been out of the picture for the past 12 seasons, Morgan’s character played a big part during the start of the show as the storyline followed Sam and Dean’s efforts to try to find out what happened to their dad, John. The three men were finally reunited, but with Dean on the brink of death, John made a deal with a demon to give up his life instead. At this point, any non-Supernatural fan might think it would be hard to bring the character back, given the fact he’s no longer alive. I know this, because I’m not a Supernatural fan and I asked this very question. But those who watch the show would know just because a character’s dead, it doesn’t mean they can’t still make an appearance, and the writers proved this by bringing John back at the end of season two, albeit in spirit form. 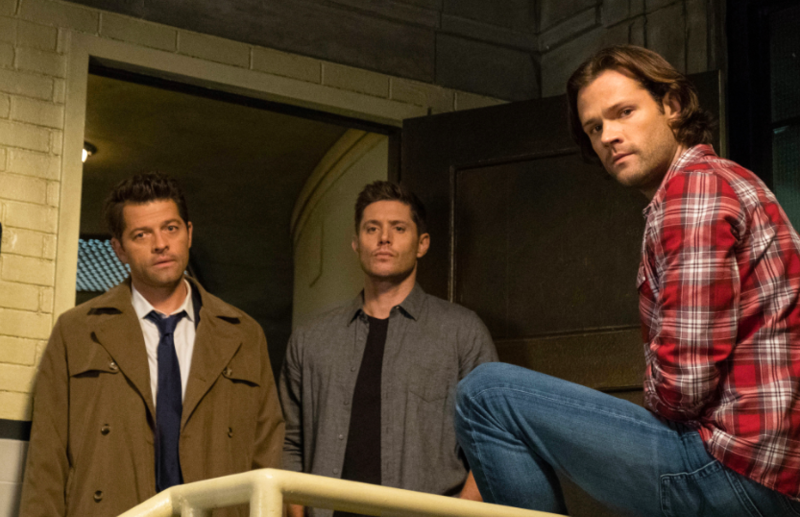 Although he died saving Dean, the father’s spirit stepped in to help his sons at the end of season two, in order to lend a hand in defeating the Yellow-Eyed demon. 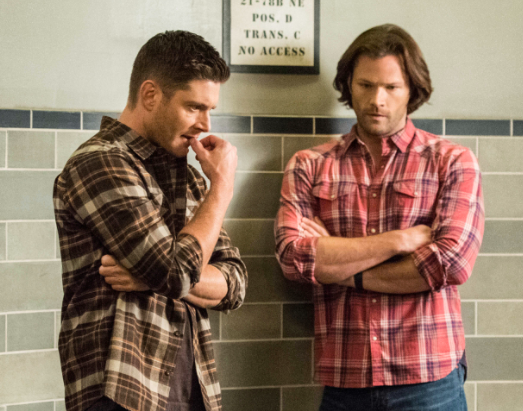 The show has seen many characters come back from the grave, including Bobby Singer (Jim Beaver) and Sam and Dean’s mum, Mary Winchester (Samantha Smith), so it’s perfectly reasonable Morgan is able to make a grand return to his role in the show. After all, with characters who spend their time hunting monsters, anything can happen. The news of Morgan’s return was announced on Wednesday (December 12), when executive producer Andrew Dabb spoke about his return, hinting he wasn’t the only exciting character to look out for. We’re incredibly excited to have Jeffrey back for this milestone episode, and think fans will love what we have planned for his character… and a few other guest stars. Although we don’t know exactly how John will make his comeback, Morgan probably has a very good idea as he’s already shown some involvement in the making of an episode. The post sent fans into a frenzy of excitement, with many replying to Morgan’s tweet with GIFs expressing their joy. Supernatural’s 300th episode, titled Lebanon, is set to air February 7, 2019, so fans don’t have to wait too long for John’s comeback! Let’s hope his demon-defeating skills aren’t rusty after his long time away.